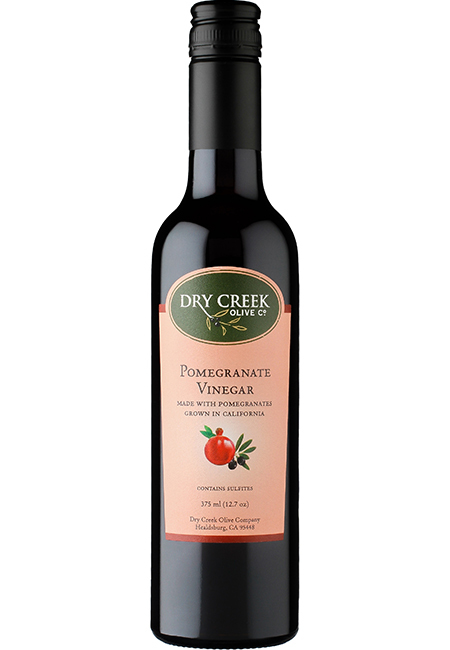 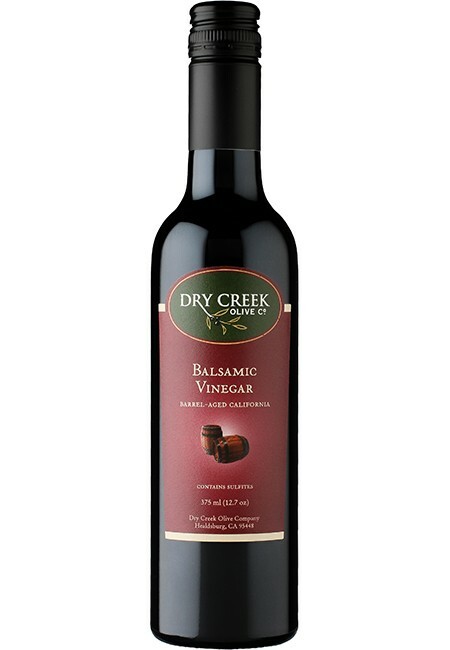 Our Pomegranate Vinegar is produced with wine vinegar and pomegranate juice from California grown pomegranates. 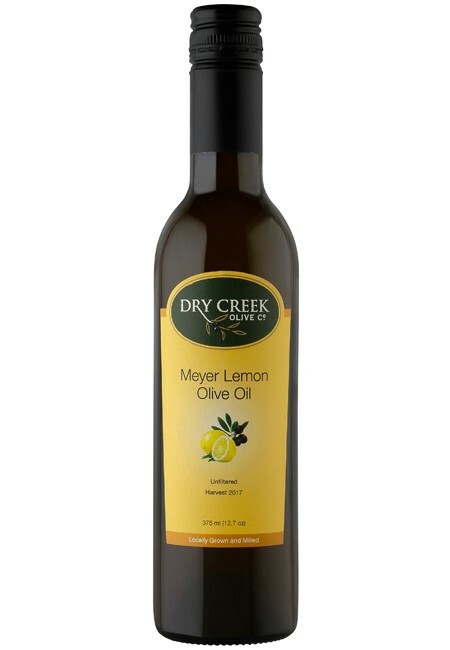 The pomegranate, like the olive, has been cultivated for thousands of years. This versatile fruit, rich in antioxidants adds a unique and savory tang to many foods. Usage Notes: A unique addition to salads, marinades, fish and desserts. 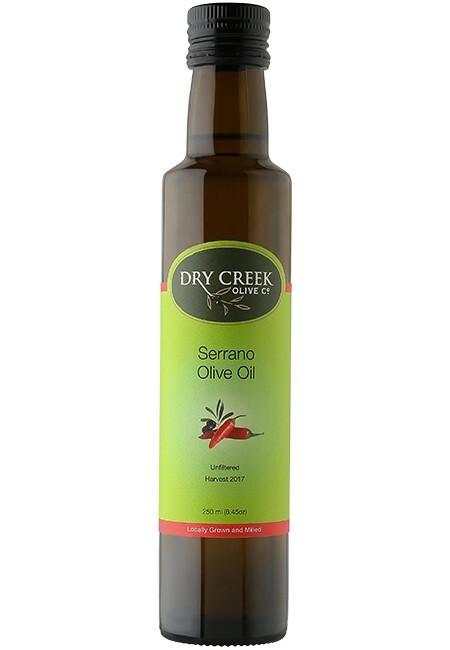 Use alone or mix with one of our Extra Virgin Olive Oils for an unforgettable salad dressing.